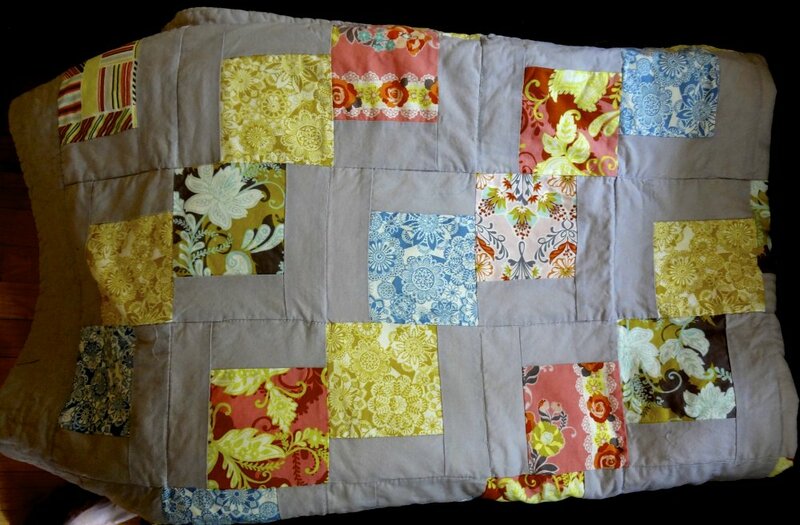 Second City Quilt Company is a Chicago based business run by quilters…for quilters! Owner, Becky Chandler, who’s been quilting for over 10 years, understands the value of having materials available to craft quilts of quality and style. After experiencing the frustration of traveling long distances to find the premium fabrics and supplies she needed, Becky decided to start an online shop that provide quilters with a wide variety of designer fabrics, precuts, and notions. Becky is passionate about providing quilters of all skill levels with a fresh selection of premium quality fabrics that inspire beautiful quilts! Becky is excited to announce the opening of the brick and mortar store. She and the staff at Second City Quilt Co. specialize in exceptional customer service in store, professional online order handling, and prompt shipping services! You'll find us at 2153 W. Irving Park Rd. At Irving and Leavitt, just east of St. Benedict's Church. There is plenty of street parking (remember to pay the meter).